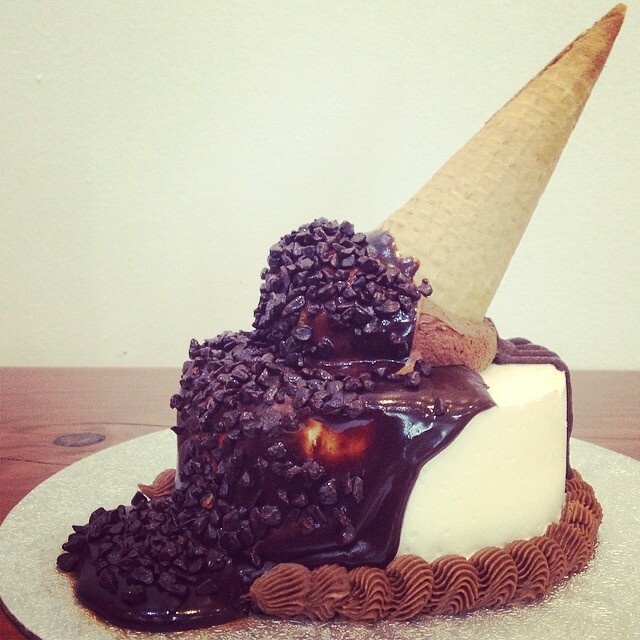 When you can’t decide between ice cream and cake… don’t! 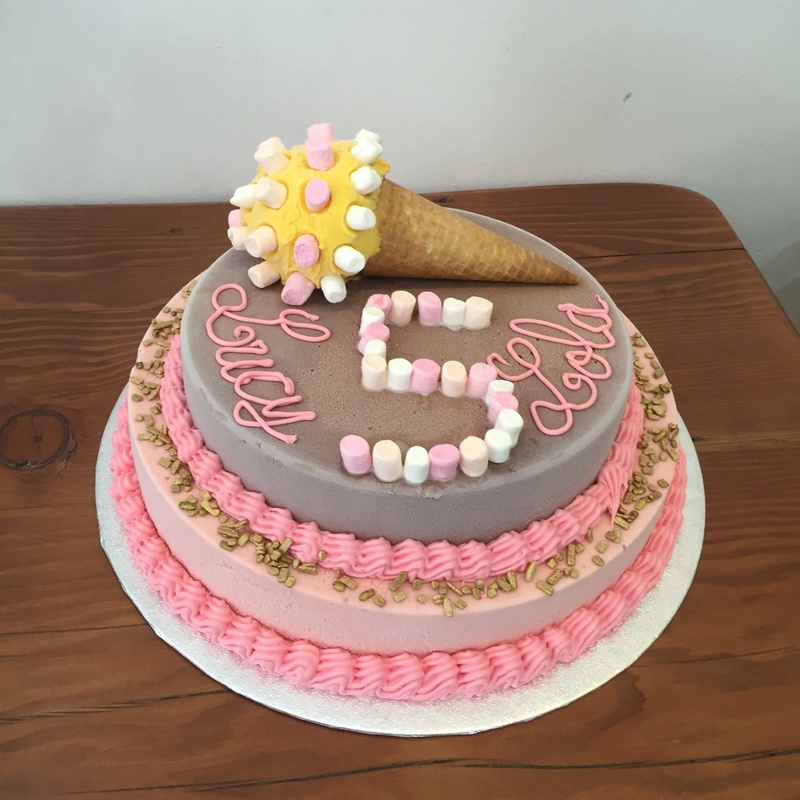 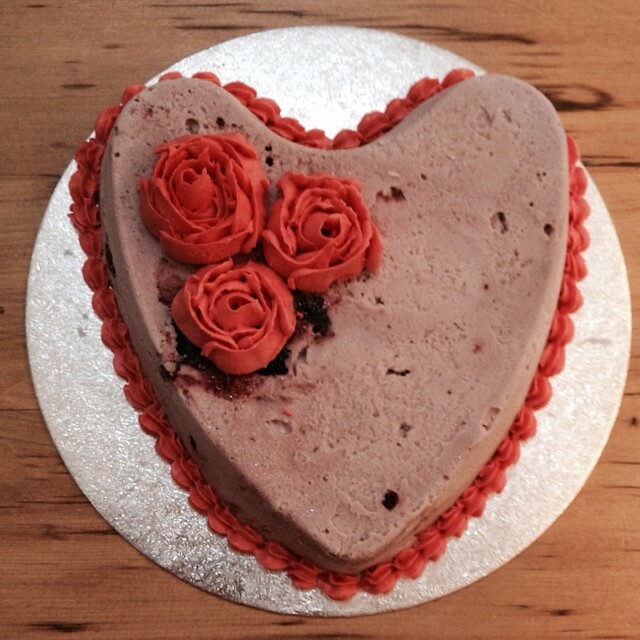 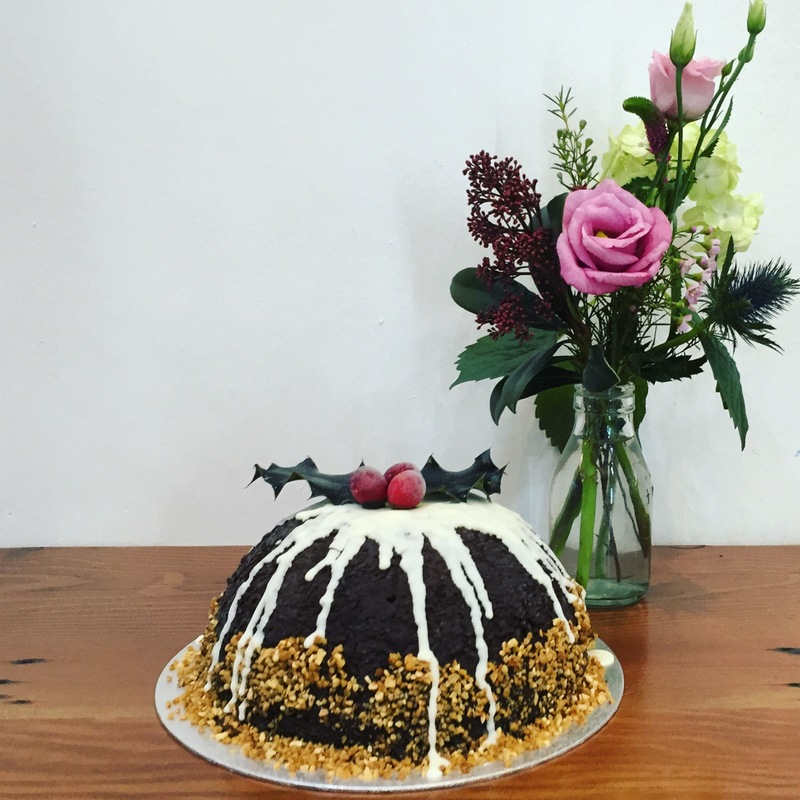 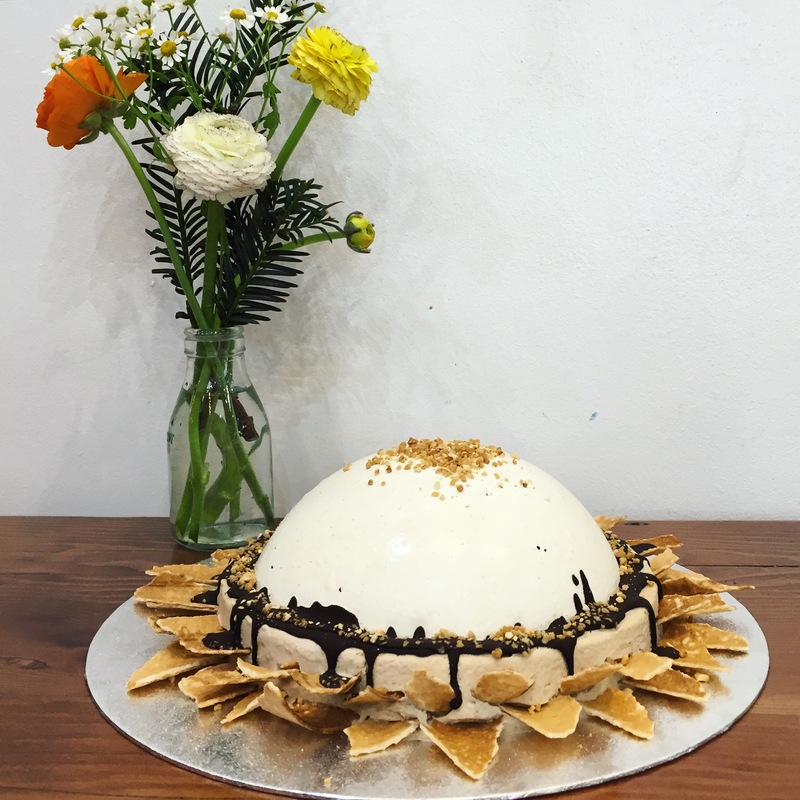 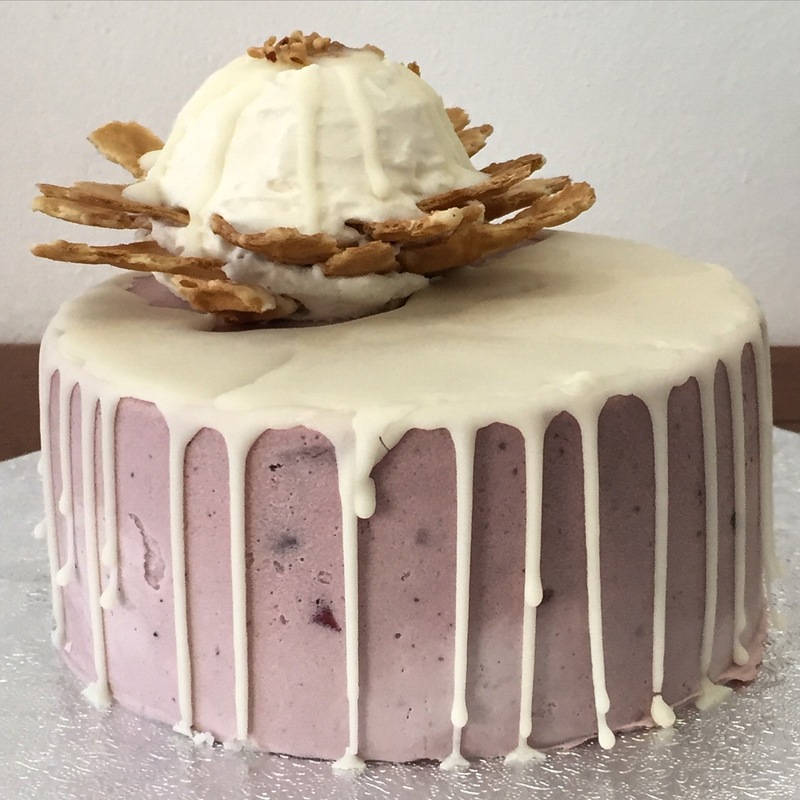 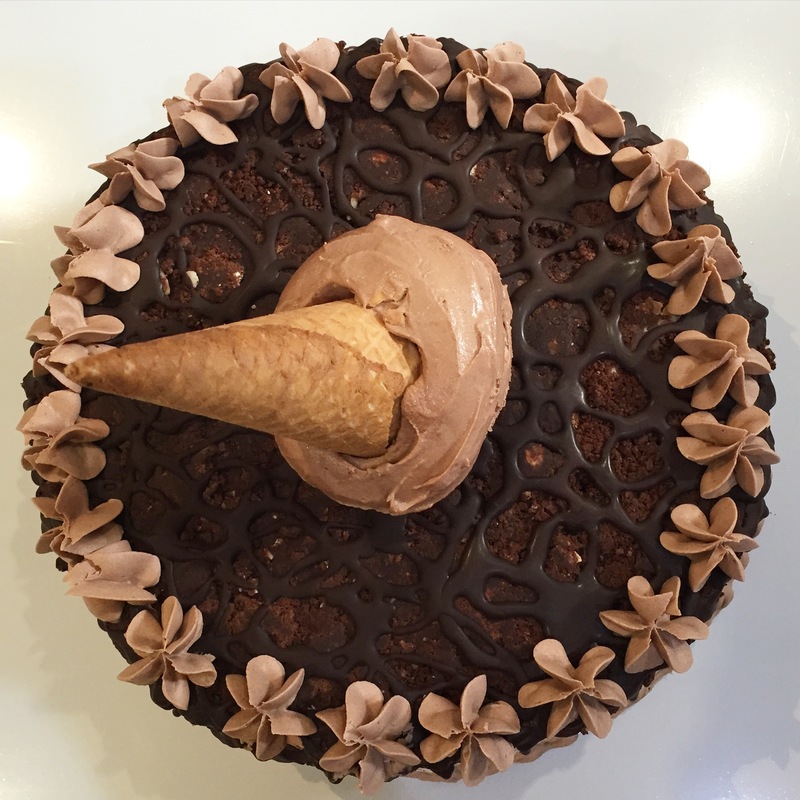 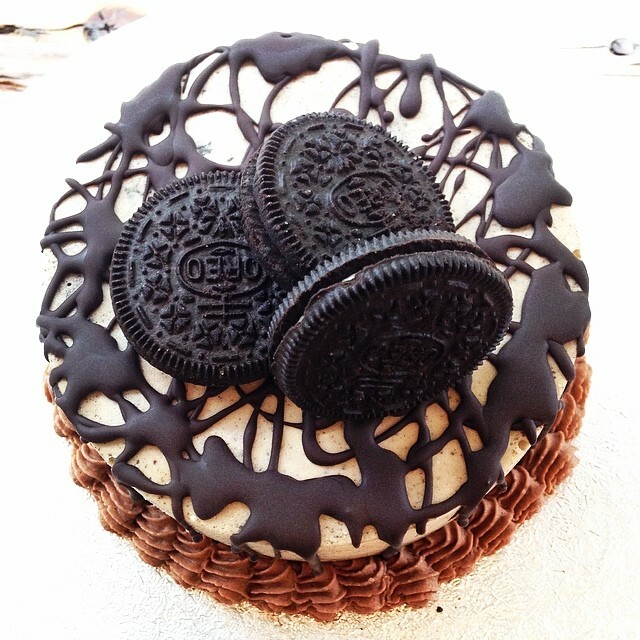 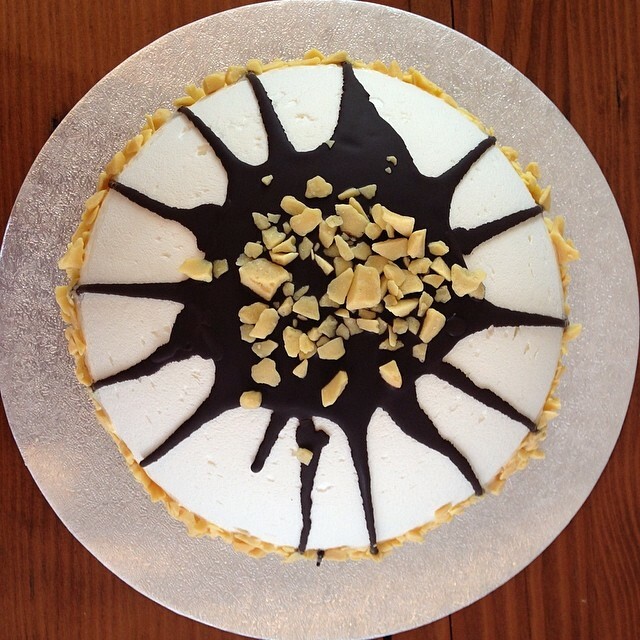 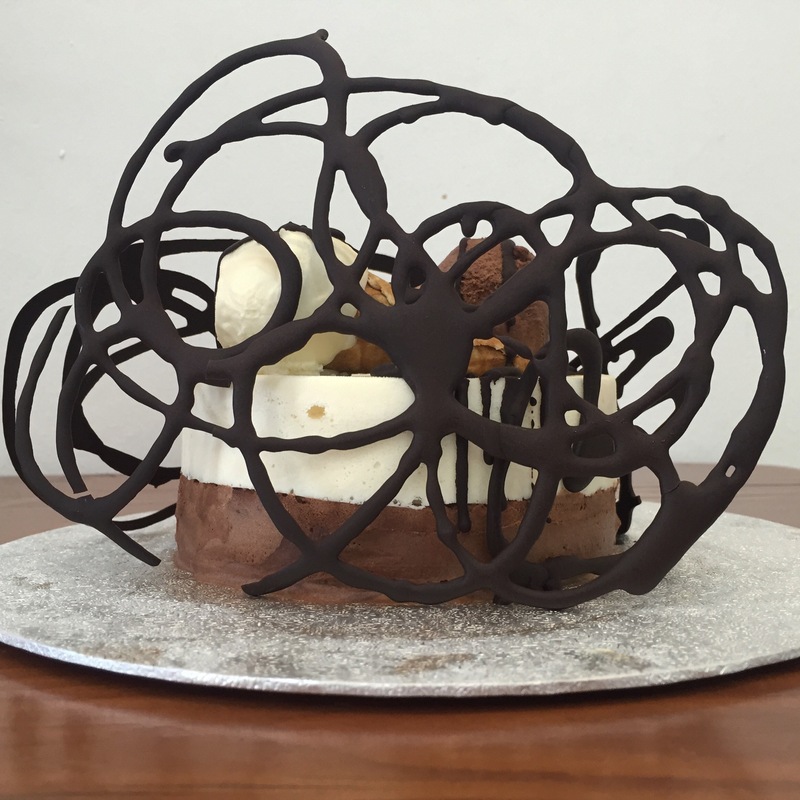 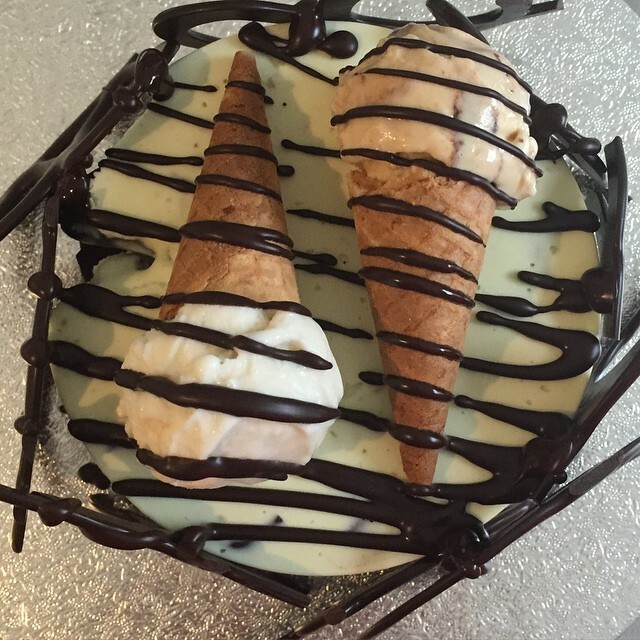 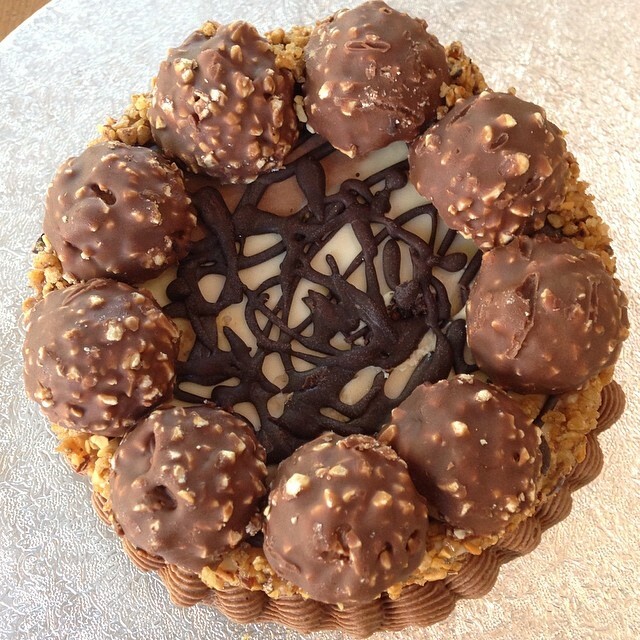 Our ice cream cakes are handmade to your taste buds. 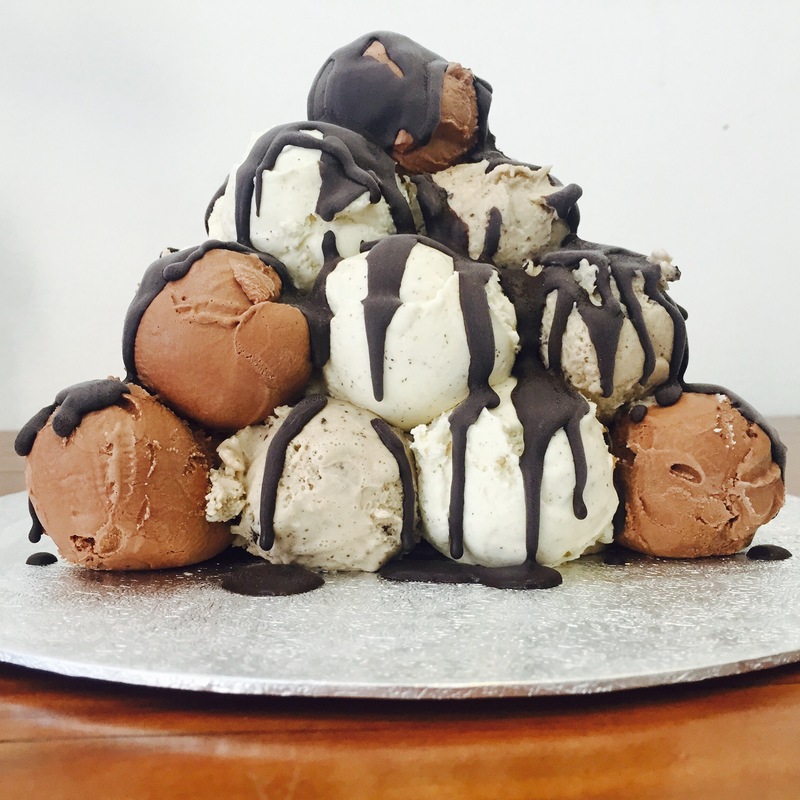 We can combine any flavours to create something that will tickle your fancy: from mango sorbet with vanilla to chunky chocolate peanut butter ice cream with mini cones. 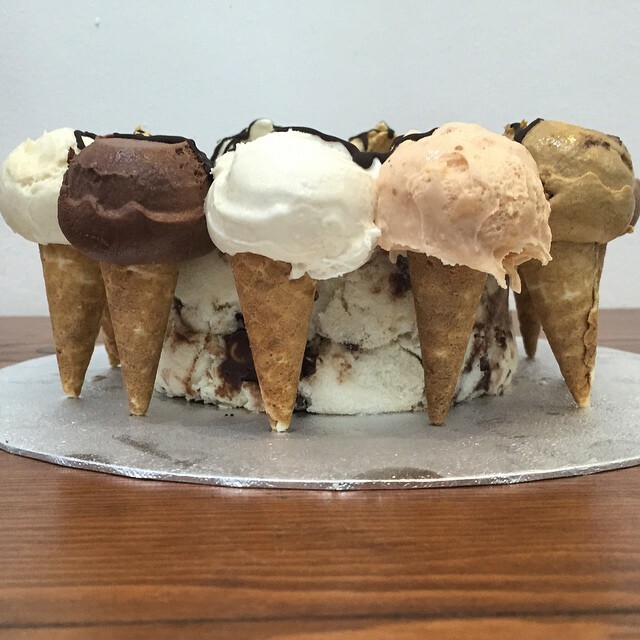 Let us know which flavours you would like and we’ll create something spectacular.